I am a full service Realtor representing buyers and sellers along the Wasatch Front. 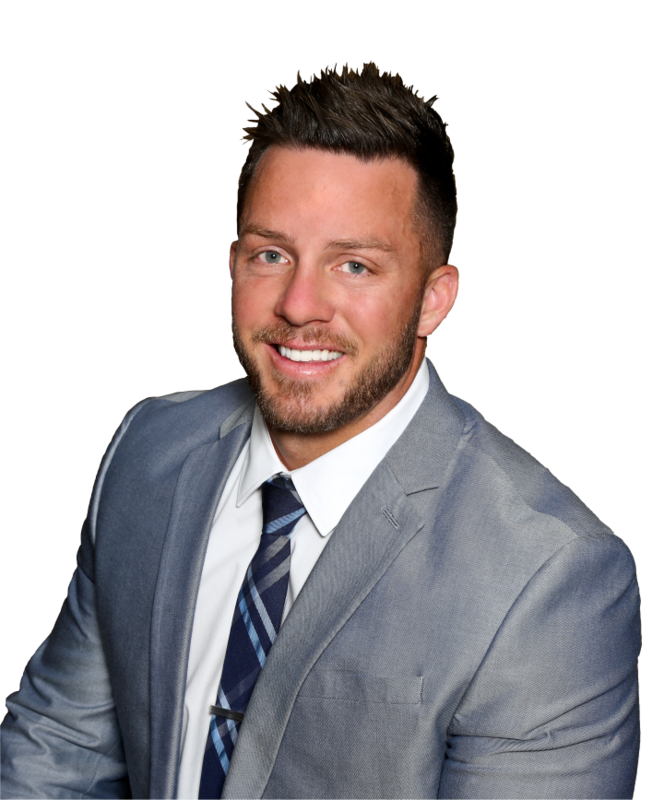 I am a co-founder of the BAM Real Estate group with Windermere Real Estate. Having the right real estate agent means having an agent who is committed to helping you buy or sell your home with the highest level of expertise in your local market. This also means to helping you understand each step of the buying or selling process. If you would like to work with someone straight forward, honest, and with a high level of integrity, please contact me today.